Recently retired from the U.S. Marines after nineteen years of service, Tee Marie Hanible became the first female military expert on “American Grit.” She founded Operation Heroes Connect, an organization that partners service members and veterans as mentors for at-risk youth. In 2012, she was featured in the Newsweek magazine “Heroes Edition.” She was the National Veteran's Chair for the Women's March and is currently an Executive Board member of the DC chapter. 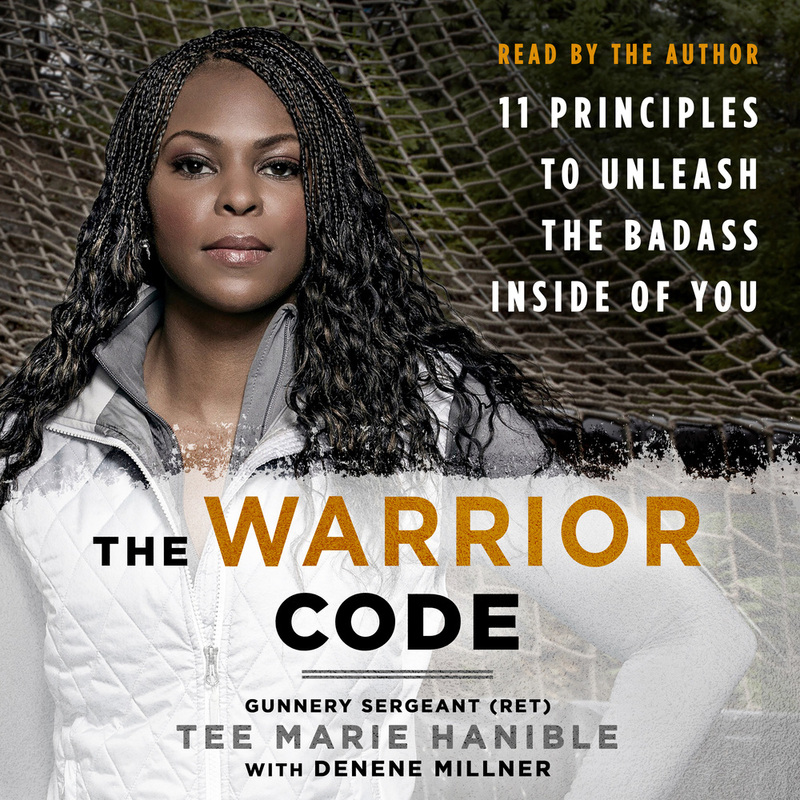 The Warrior Code is her first book.